Dragons Love Tacos Reading Lesson Ideas for 2nd grade. 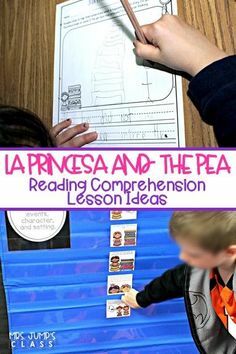 Reading comprehension strategies and responding to literature with these fun activities and ideas. New York Times bestseller, Dragons Love Tacos by Adam Rubin is so funny! 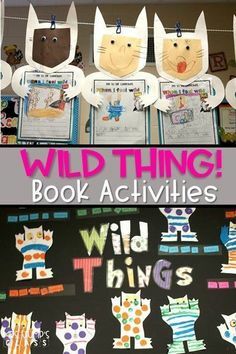 Check out the engaging activities we’ve planned to go along with this book. I don’t know what it is but students LOVE predicting what they think will happen next in the story. It is almost like a game for them. It makes me so excited to see students engaging in the text the very first time they hear it. What a great story to teach or review cause and effect with your class. 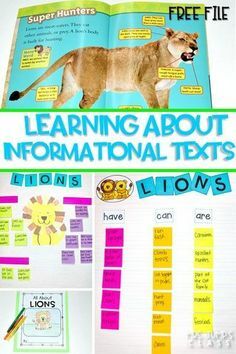 During whole-group instruction, create an anchor chart to display the cause and effect throughout this story. Extend the understanding by having students complete their own as well. Several of our Engaging Readers for Second-Grade units include lessons on cause and effect if you are looking for a way to teach those standards! Hehe! One of the vocabulary words for this book is Samaritan. What a great word for students to know! 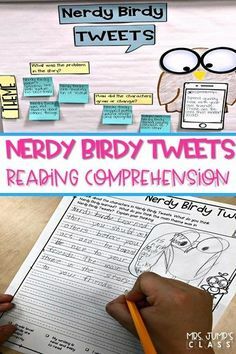 Making connections with a book help students to build comprehension. This reading response is so good! 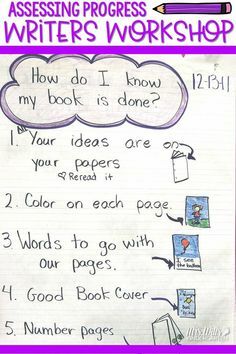 It is important to teach students that authors write for a reason. This would be an excellent reading response to do as a class. 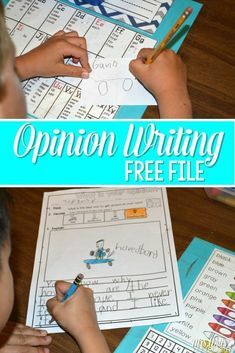 Through interactive writing, students develop stronger writing skills and confidence. 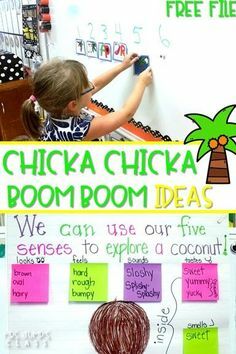 In a second grade classroom, it seems you are always working on developing complete sentences and understanding the conventions and grammar within. Here is just another way to continue that practice. Students identify the nouns, verbs, prefixes, etc with a sentence study that is created with each of the books within the Engaging Readers Second Grade Units. 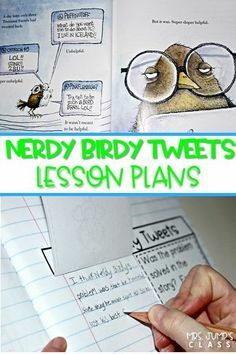 For this five day lesson plan, click here: Engaging Readers 2nd Grade February. « WOOT! It’s the 100th Day of School! Where can I get the materials shown in the pictures??? You can find them on TpT. There is a link in the blog post.